At JBGoodwin REALTORS®, we are proud to represent the brave men and women who have or continue to serve in the US Armed Forces. US Military on the Move is a real estate rebate program created by our partners Leading Real Estate Companies of the World, which allows those serving in the US Military to earn a cash rebate on their home purchase. How Does US Military on the Move Work? If eligible, anytime you buy or sell a home using US Military on the Move, you can earn cash back based on the sale price of your home. Once you're registered, I will, as an experienced agent from one of our US Military on the Move brokers guide you through the rest of the process. Whether you're relocating to a military community or looking to start a new life after the military, I have the local market knowledge only a resident can provide. 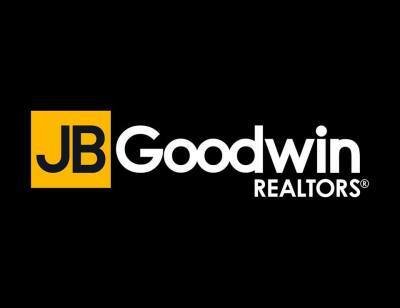 JBGoodwin REALTORS® was hand selected by Leading Real Estate Companies of the World, so you know that you'll be receiving the highest level of customer service that comes with being part of the best in the business. Get started today. You can only take advantage of the US Military on the Move program if you are registered first. Visit the US Military on the Move site and fill out the form to get started. 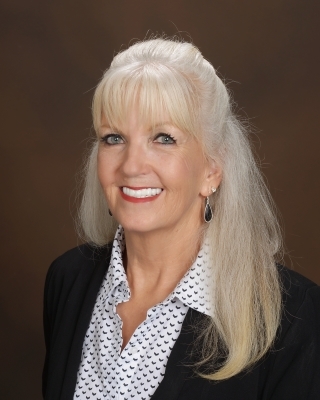 Make sure you mention JBGoodwin REALTORS® and Maggie Gastring-Wilke in the comments section to connect with me.